It should come with responsive design. There should be a working contact form for the template. 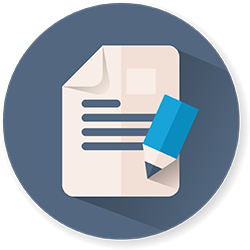 You should get a well written documentation of the template when you purchase it. Template should be clean and if an attractive slider is included, it worth more. Coding should be optimized and SEO friendly. 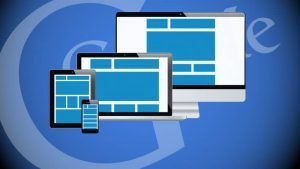 If the professional HTML template for corporate website contains features like css3 animations, premium sliders, attractive icons, you can build a real eye candy corporate business website within hours. 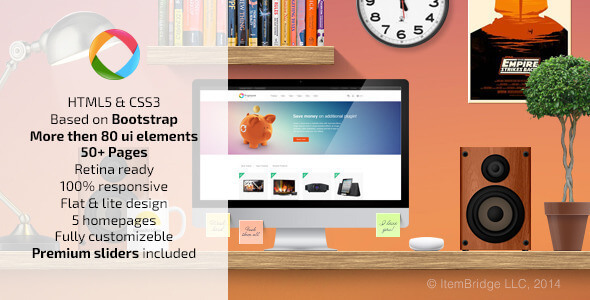 With some templates features like layered PSD files, Ajax portfolio, woo commerce style support, Google font availability etc will be included. 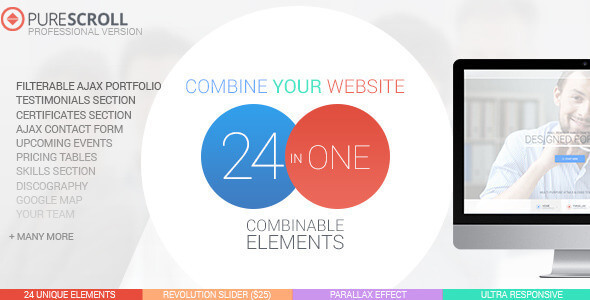 If you got an HTML template for corporate website with the above features, half of the work is done. What remains before you is , just configure and customize these components as per your need. 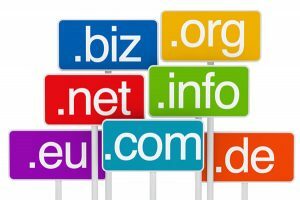 You should always keep an eye on these features when you are about to purchase a corporate HTML template. If you are not good at coding please consider purchasing templates with enough support service. 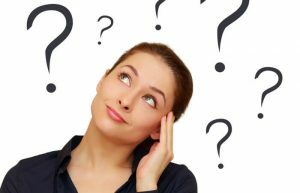 If you need to add more pages to your corporate website, choose only templates those provide blog style pages. 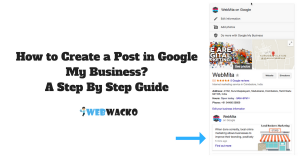 If you need to add some custom information blog styled pages are good enough. 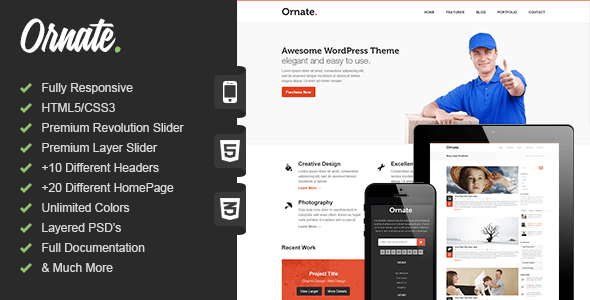 I have selected some professional HTML templates with many exclusive features and easy to customize components. Just go through them. 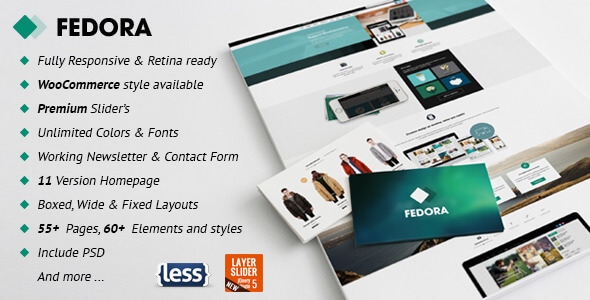 Fedora is a multipurpose HTML5 template with elegant look, good for e-commerce and business portals. 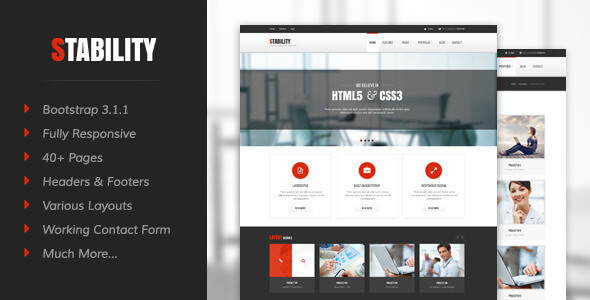 Stability Multipurpose HTML template. Rich with premium sliders and stylish blog pages. 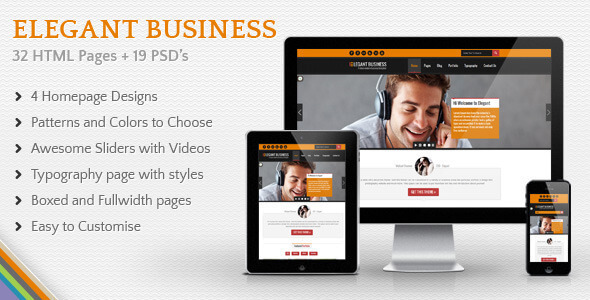 Progressive is a simple, functional and optimized professional HTML templates for corporate websites. 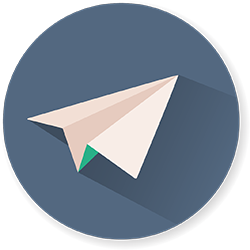 Sapphire comes with modern look and attractive designing stuffs like PSD files and icons. 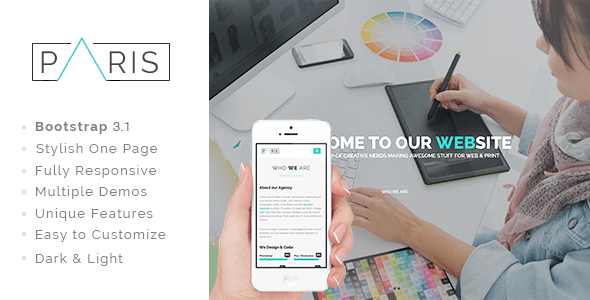 Paris is a Stylish template with full screen slider , responsive design and much more. 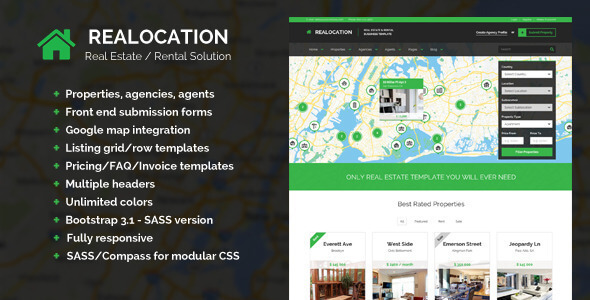 Realocation is a great theme with wonderful features and useful those who develop Real Estate Websites. 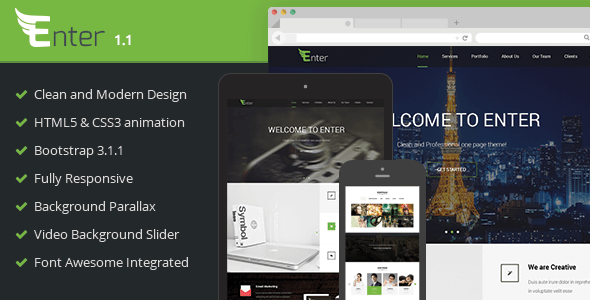 Enter is a single page elegant HTML template for business websites. 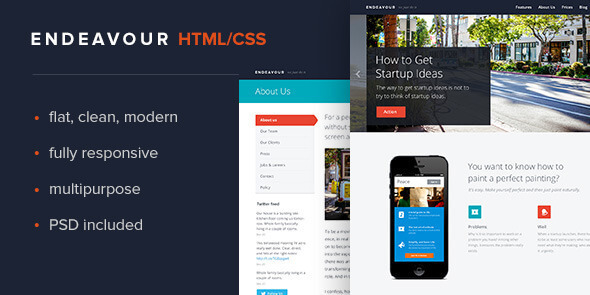 Multipurpose HTML template suits for any kind of business website. 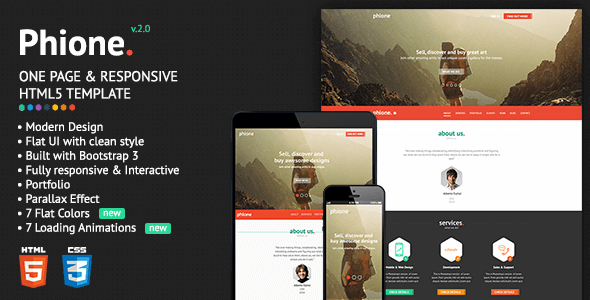 Phione is one page HTML template powered by bootstrap 3.0 framework. 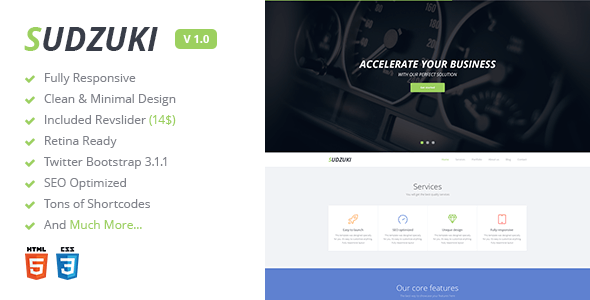 Unique design , excellent support, blog templates and much more. PureScroll redefines the extends of customization. Number of individually designed components included. 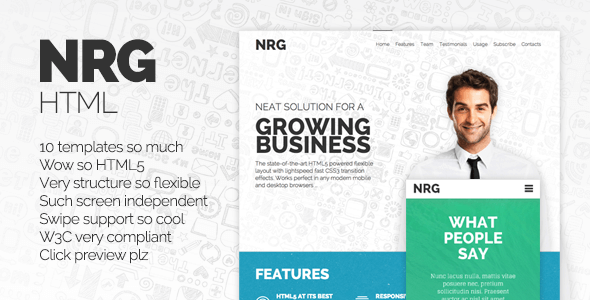 NRG is flexible, light weight and responsive. 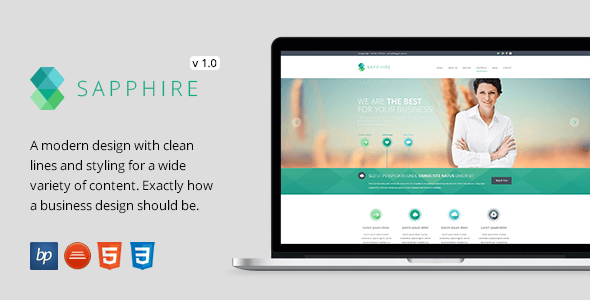 Endeavour is a beautiful , clean and fully responsive HTML template. 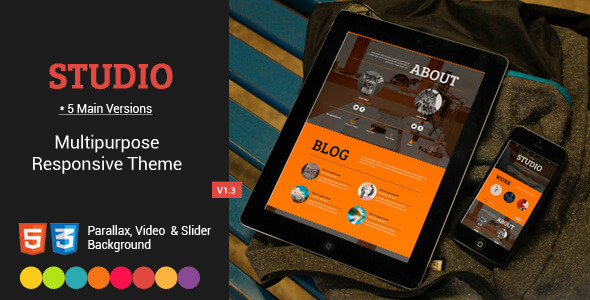 As the name indicates, it is real elegant, popular and well build HTML template with awesome features. Thank you for showing some beautiful html templates. I think, these templates will be very suitable for corporate websites. Because, these html templates are designed for that purpose. Waiting for more updates from you. Can we integrate comment system in html templates?